When you select a one or two bedroom apartment at Country Manor in Feeding Hills, Massachusetts, you will find your home ready with all of the amenities you may need. 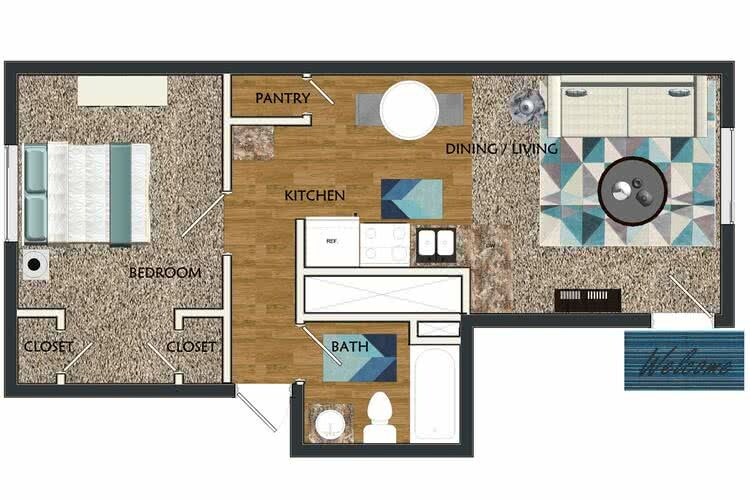 Our fully applianced kitchens featuring breakfast bars make preparing meals and entertaining friends a breeze. 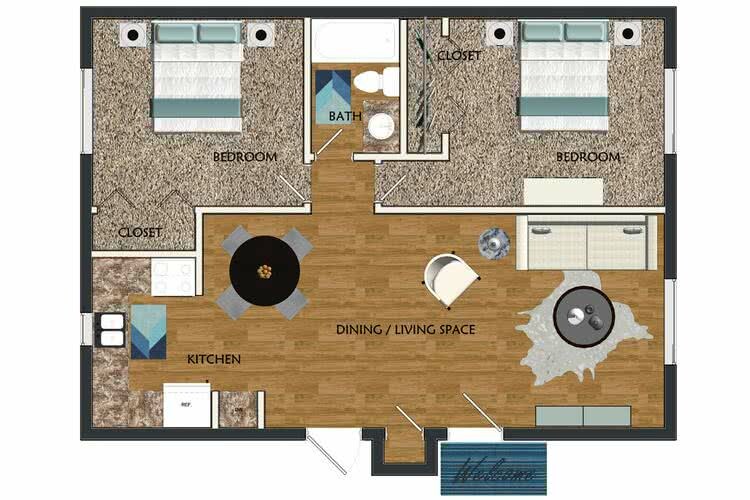 You will love our plush wall-to-wall carpeting, spacious closets with organizers and custom vertical blinds.